Places In Texas To Beat The Heat — G. Lyon Photography, Inc. 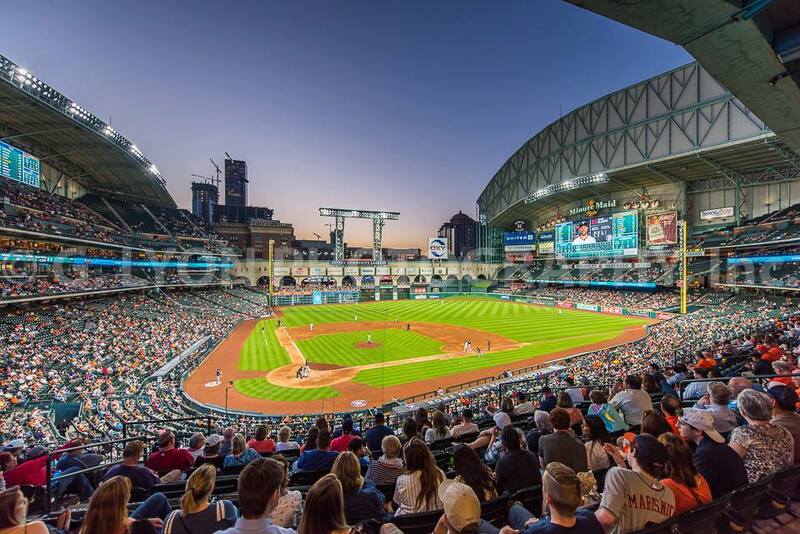 Beat the heat by enjoying a night game at Minute Maid Park. If you're looking for a unique experience, check out Houston's underground cistern. Cool off in the Marriott Marquis' Texas-sized, and Texas-shaped lazy river. Enjoy some shade at the newly renovated Levy Park. When all else fails, stay indoors and wait for the sun to set, like Geoff did to capture this shot.